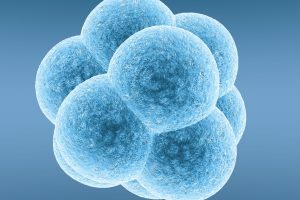 Arevolution in the treatment of men with very severe infertility, it now offers them a chance to father their own biological children thanks to the surgical retrieval of just a few sperm cells from the testes. Combined with the process of ICSI, this means fatherhood is often possible in even the most challenging of cases. Put simply, the surgeon attempts to extract sperm from the seminiferous tubules within the testes, where the sperm are actually produced. Viable sperm that is retrieved is then frozen for use during a later treatment cycle. Sperm obtained in this way can only be used with ICSI to produce a pregnancy, and the success of ICSI will depend on several factors, including the quality of the sperm and the age of the female partner. The procedure usually takes 10 to 15 minutes, and expect to be advised against any sexual activity for the next one to two weeks.